Set in the Mojave Desert, Las Vegas is not something typically associated with ice – except for in a cocktail or two. But at the start of the 2017/18 NHL season, it will play a huge part in bringing the city together. 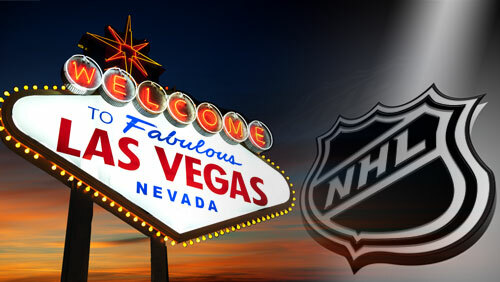 Las Vegas has been selected as the latest expansion city for the newest NHL franchise. The Las Vegas team will be the 31st NHL team and the first expansion team since the 2000/01 season which saw the start of the Columbus Blue Jackets’ and the Minnesota Wild’s tenures. Surprisingly, this NHL franchise will be the first major professional sports team in a city which is home to over 2.2 million people. The vision of bringing a major sports team was spearheaded by Mr. Bill Foley who, as an established businessman in the city, will be the principal owner of the new team. The new team will call T-Mobile Arena home with a capacity of just over 17,000. Even though the arena was only opened this past April, they may need a bigger one soon as, even before the city was granted the franchise, more than 14,000 deposits for season tickets have been logged and all luxury seats have been sold. Las Vegas is a city desperate for some ice time! This is an exciting time for Las Vegas and NHL fans alike and we are excited to add this one of a kind city to our list of sporting gems. Bring on the 2017 NHL season and contact us to plan your trip to see the new franchise in action! 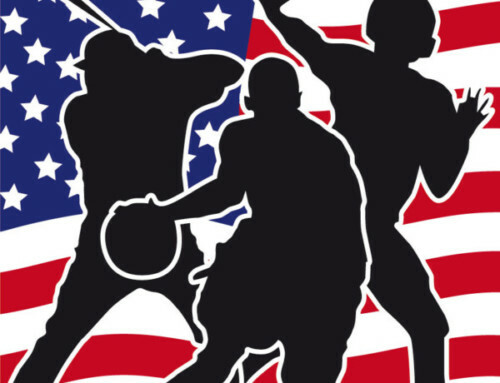 A team name has yet to be announced – what do you think it should be? Leave us a comment with your favourite Las Vegas team name!